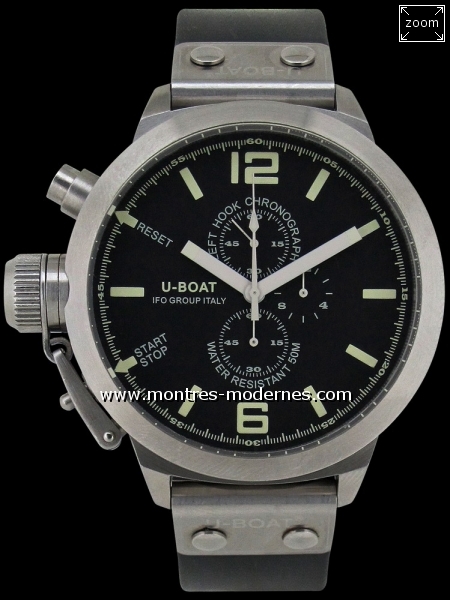 Italo Fontana created the original U-Boat watches as a designer. The watches were mostly regarded as fashion accessories rather then high-end watches thanks to the use of Japanese quartz movements and K1 mineral crystals. Today, the company and their timepieces have evolved. While one of their most appealing aspects is still their look, this aspect is backed by all the features of high-end watch production, including modified mechanical ETA movements, sapphire crystals, hand-made straps, and sturdy well designed cases. 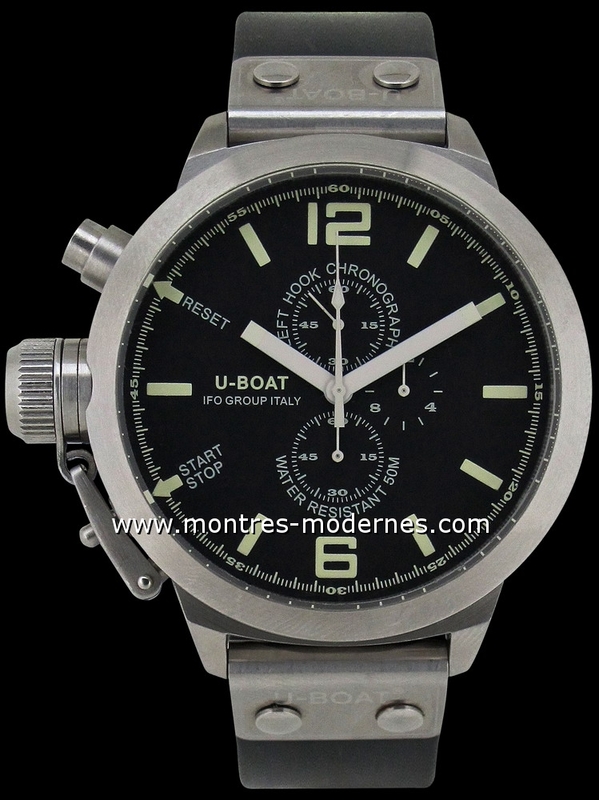 I can attest to the quality of today�s U-Boat models, and will demonstrate it by examining U-Boat�s Classico series.